Reach out via the CONTACT link if you’re looking for live acoustic music to set the right tone. Here’s a small sample of some covers I love to play at weddings. 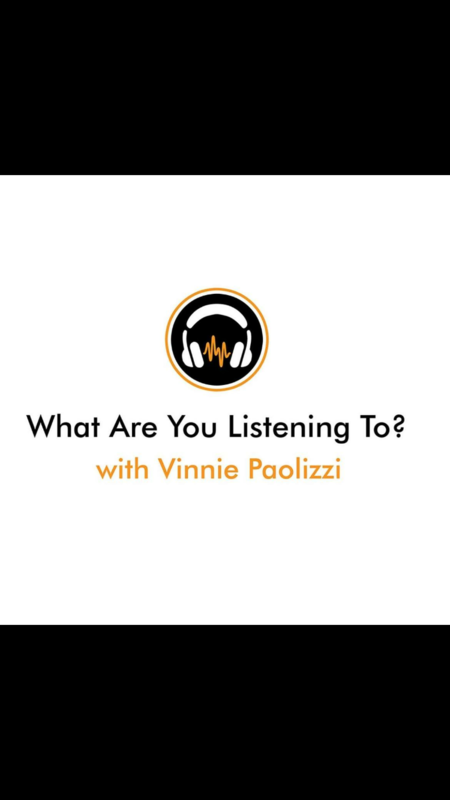 I was a guest on Vinnie Paolizzi’s podcast “What Are You Listening To?” and had a blast. 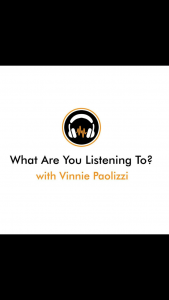 Listen to the full hour-long interview here: LISTEN HERE!